Do you feel like you have hit a wall in your orals and you don't know what to do next? Have you already figured out that you just can't wing the oral board? If you answered "yes" to any of these questions, then you need to get Capt. 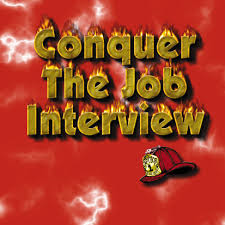 Bob's entry-level Oral Interview Program that has helped thousands of individuals to get the job of their dreams.